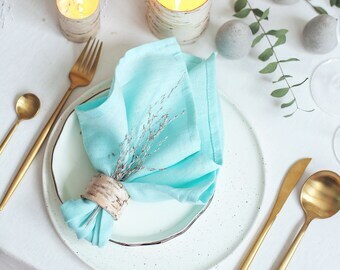 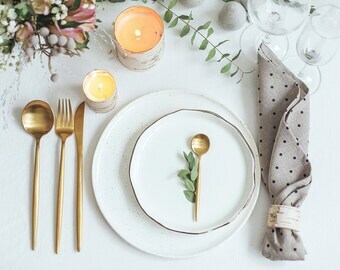 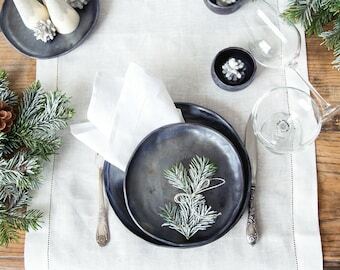 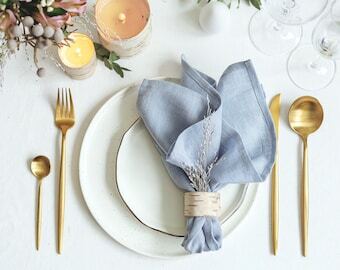 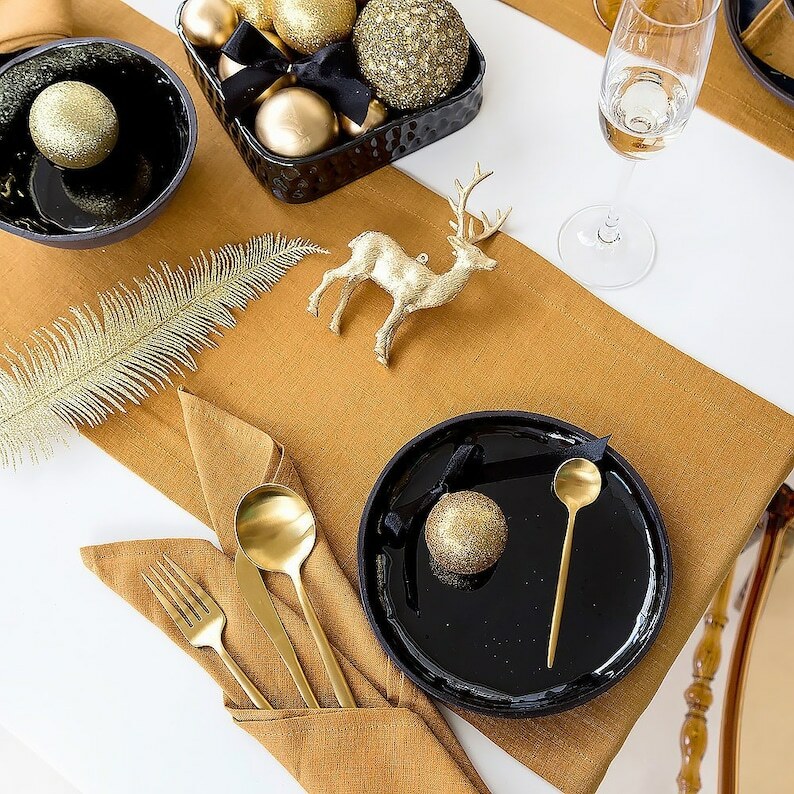 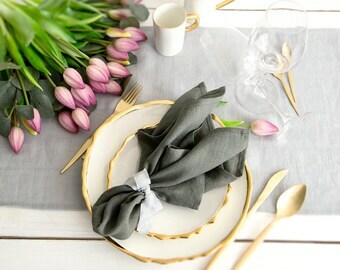 Mustard linen napkins set of 12 will be perfect choice for Christmas table setup with some gold and black decor details. 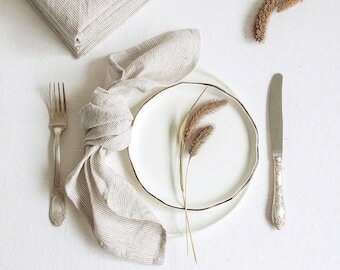 Handmade from pure stone washed linen are extremely soft and so pleasant to one’s skin. 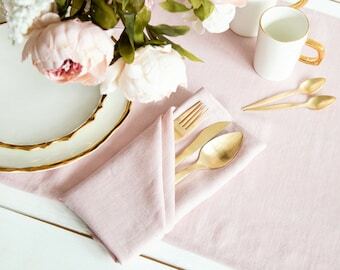 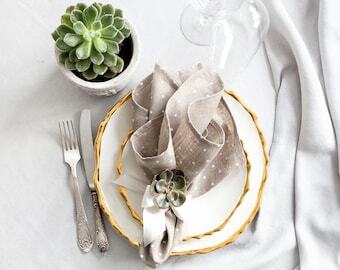 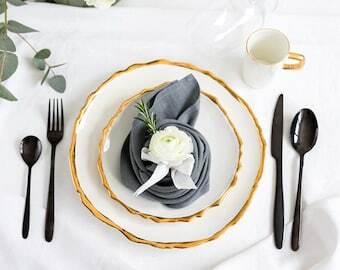 Once you take this gorgeous napkin to your hands, you start using it during your every mealtime! 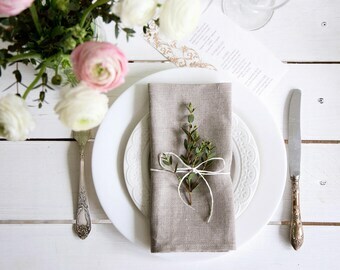 It’s addictive!